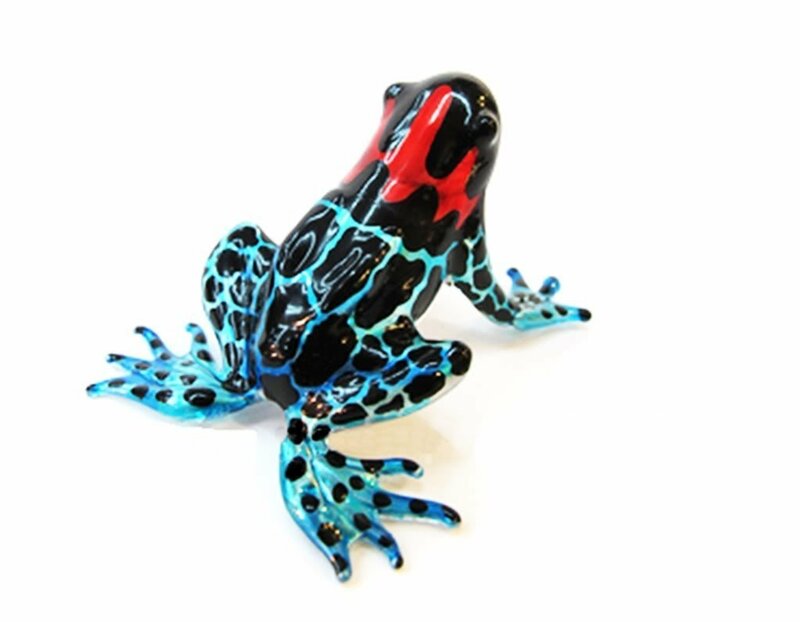 Our art glass figurines are inspired from nature around us. The sculptureslook like live animals, and I enjoy the process of creating our own ideas anddeveloping them into original works of art. The majority of our glass giftsare made using the methods of "Flamework" glassblowing and all items areoriginal hand blown creations by our artists. These unique glass art designsare sure to become a treasured keepsake in your family for years to come!